KKing David December 7, 2018 Whoa! I got this one right. Going to Las Vegas is cool. Such a poker mecca. 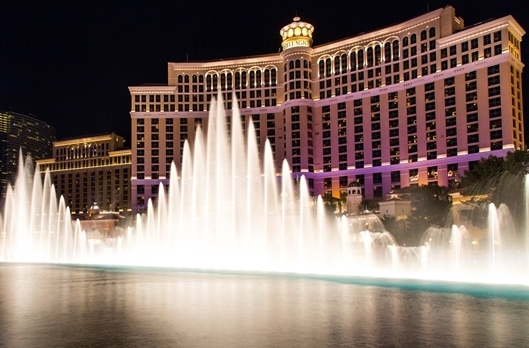 Visiting the Bellagio hotel and casino is cool. Timeless beauty in the fountains outside and lobby and seasonal decorations. The Bellagio poker room is cool, with its high stakes area, Bobby’s Room, and the WPT Five Diamond Classic going on this week. Playing $2/5 no limit Texas Holdem is cool. Mostly I play in private / house games at lower stakes. Flopping a set is cool. Such an adrenaline rush to figure out how to get maximum value. Cracking the villain’s AA is cool. Especially for a $1,300++ pot. Last night was so cool. It would be really cool if you would help my grow my blog audience. Just scroll down a bit to enter your email address for automatic notifications of new posts. Then share this post on Facebook, Twitter or Instagram.